From life-saving robotic assisted surgical platforms to automated industrial assembly to un-manned interplanetary exploration, robotics technology requires quality precision springs. John Evans’ Sons is proud to manufacture custom springs and components that meet the highest standards for industrial robotic devices. Whether you need a component for an application mentioned above or a proprietary device, contact our sales and design engineering teams for assistance. 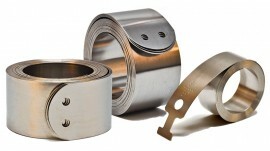 John Evans’ Sons offers many mechanical components that are suitable for robotics applications. 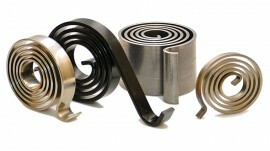 Some of the most common products include constant force springs, spiral torsion springs, and spring reels. 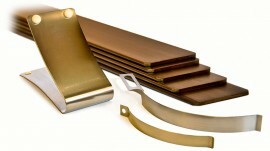 Constant force springs: Provide a smooth range of motion and a nearly constant load when extending or retracting. Can eliminate the need for costly and complicated motors, thus decreasing device size and cost. 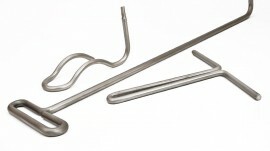 Spiral torsion springs: Ideal for applications requiring less than 360 degrees of rotation. 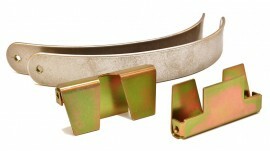 They are often used to obtain a large amount of torque through a small amount of rotation. 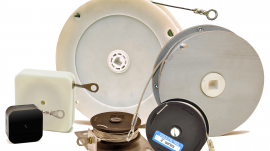 Spring reels: Available with a wide range of forces, cable lengths, and travel, and mount easily. In addition to the products mentioned above, we also design and manufacture custom mechanical assemblies. 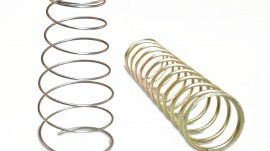 Often, our clients have additional parts that need to be assembled with the spring. In this case, a custom mechanical assembly is ideal. 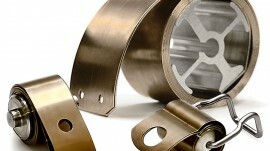 Our engineering department is able to identify the need for an assembly in the design phase. From design stage to prototype, John Evans’ Sons is your contract manufacturing partner for your robotic mechanical components. Our engineering team is here to help ensure your design specifications are accurate and complete, reducing development costs and lead-time. 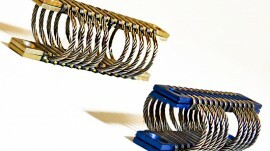 We’ll evaluate whether standard springs or custom springs or assemblies are the best solution for your device. 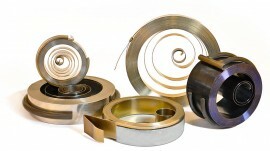 From in-house tooling to quality assurance, we provide unique capabilities and outstanding customer service throughout the manufacturing process. Reach out to learn more about partnering with America’s Oldest Springmaker.